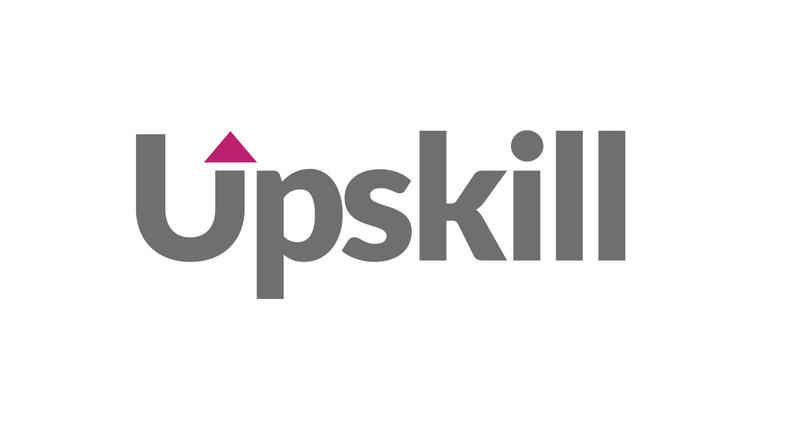 Upskill enables you to build new or convert existing offline training courses online. The second section is where you build out the content of your training course. The course is built in a tree structure where you can add Components and then Sub-Pages to each component. You are also able to build a learner feedback survey to be completed at the end of the course. There are no limitations to the number of components and pages your can build and you can enable learners to complete the course in a linear fashion (i.e. component by component, page by page) or freestyle where they can move around the course in any order. Each content asset above comes with a range of management features that you can utilise. In addition, to building the core content of the course you also have access to the Upskill Assessment Tool, which enables you to build unlimited assessment questions/options for your training course. Assessment questions are built inline with the course content and links are provided back to the source content when learners incorrectly answer an assessment question. For manual marking questions you are able to add specific 'Marker Administrators' who will be responsible for managing these assessments. - Pass/Fail options: you can set if the course requires a pass mark. This will pull ll of the assessment questions built in the Content Section through into the settings and a mark can be allocated to each questions (plus a marker for manually assessed questions). You can set the required pass mark or % and also how many attempts a learner can have for each question. - Assessment Placement: your re able to insert your assessment questions at the end of each component or move all of the questions to the end of the training course. - Course demonstration: your are able to create a free training course demonstration to enable users to preview your training course. Upskill enables you to select the components and pages of the course that you wish to provide access to in the demonstration and then you can set access as Open (i.e. the user just click on the link and view the course) or you can set up restricted access where the user has to register to get access to the demonstration. You are able to build your own custom registration form and Upskill will automatically send the user their login details when they sign up. The fourth and final section of the course builder is for styling your training course. This section provides you with a range of tools to personalise your training course to your brand.